This fast-paced course engages and motivates teenagers with its wide variety of interesting age-appropriate topics from contemporary contexts as well as content-rich CLIL topics. Description: Bring your B1, B1+ and B2 students a step closer to exam success with the only general English course that covers all major exams taken in Greece! 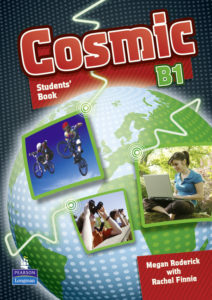 Description: The first course specifically designed for teens to include preparation for Cambridge Advanced (CAE). 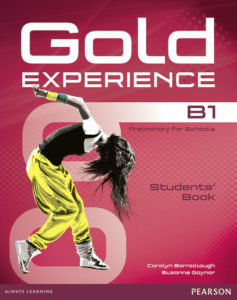 With media-rich material, Gold Experience 2nd edition engages andchallenges students, promoting critical thinking and debate. 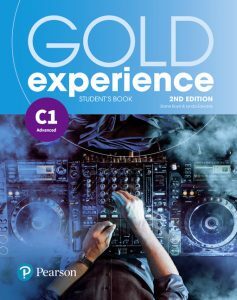 C1 level is now available in Greece. 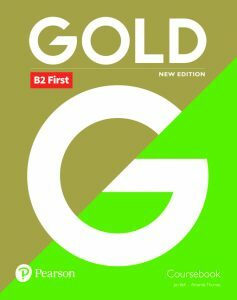 Description: Fully revised for the new Cambridge English exams, Gold retains all the winning features of this best-selling series and now has 100% new material and a faster-paced syllabus. 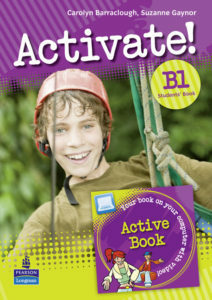 Description: Using topics based on self-development and teenage culture, Activate! truly inspires students to aim higher and reach their full potential! Description: Score top marks with this intensive preparation course specifically written for the new Cambridge English: Proficiency exam. 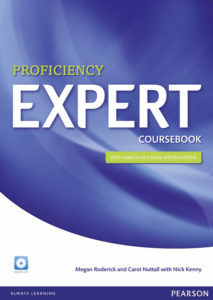 Description: This new edition keeps its winning formula and offers even more practice, more tips and lots of new material including 100% new photos. 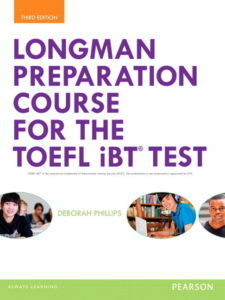 Description: Now in its third edition, the preparation course gives students all the tools they need to succeed on the new TOEFL iBT® integrated-skills test. 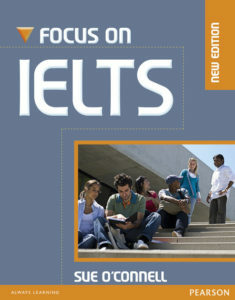 Description: Sue O’Connell prepares your students for the IELTS exam. The two-level Focus series was developed by the author in the classroom and is based on real students’ needs in real classroom situations. 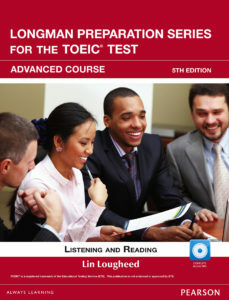 Description: A full course, which provides a step-by-step approach to speaking and writing, combined with high-level texts and tasks that prepare students for the exam right from the start.